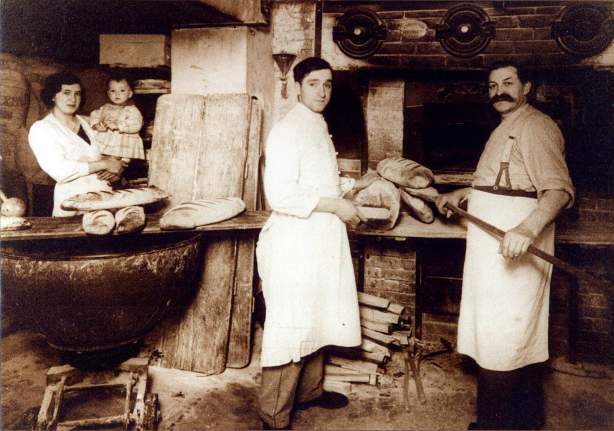 Our establishment is named after the father of Denis Massé, the present-day owner of the Hôtel Père Benoît in Entzheim. The establishment was given this name in tribute to this jovial man who loved life. 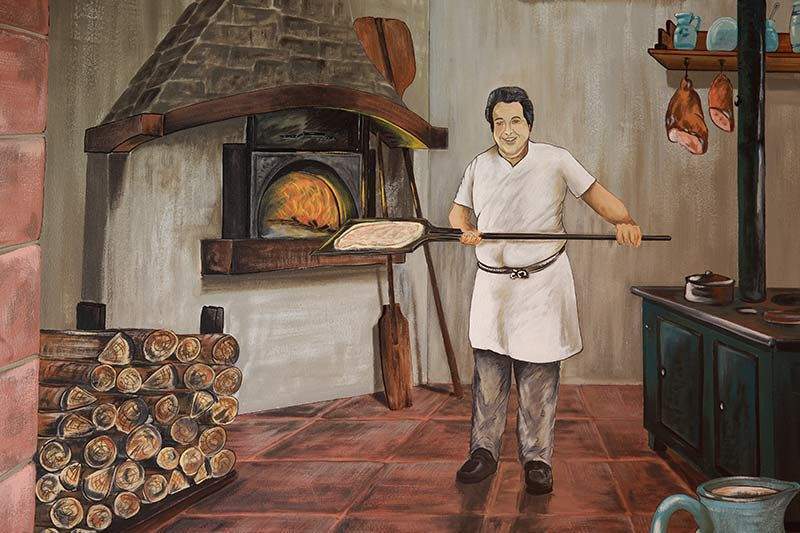 Bakers from father to son, the Massé family has always lovingly cultivated the love of good quality produce and "home-made" products. For three generations, savoir-faire and traditions have been the essential values at the heart of our hosts' preoccupations. In the same way as his elders, Denis Massé pursues the same taste for the regional culinary tradition. 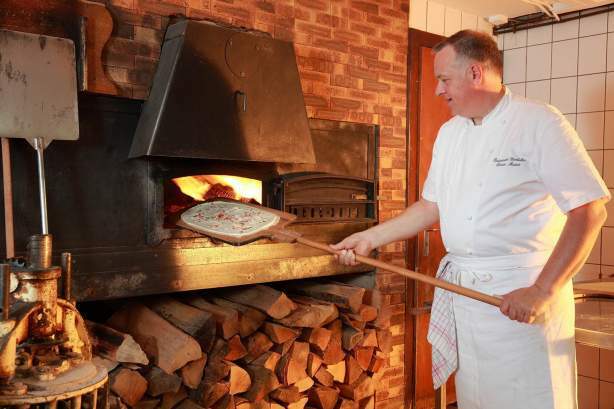 At the Steinkeller restaurant, he offers a menu of local specialities, including the famous tarte flambée, direct proof of his father's heritage. At breakfast, these tastes can be also found in the "home-made" breads, pastries and kougelhof. In 1976, the Massé family acquired an abandoned old farm in Entzheim. Denis Massé and his parents fell in love with this typical regional building dating from the end of the 18th century. They immediately undertook the huge task of renovating the building. Once completed, a restaurant was opened and named the "Steinkeller", which means cellar in Alsatian. 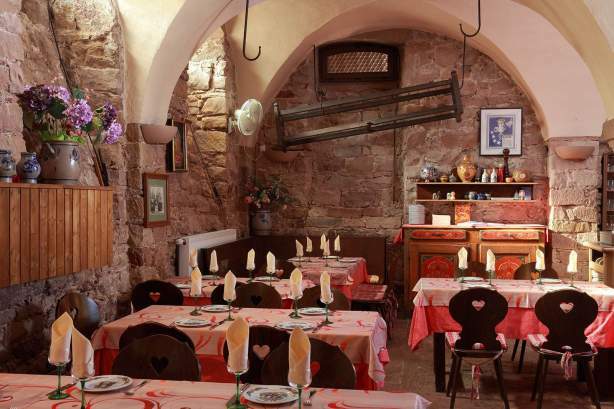 Indeed, it is in the authentic vaulted stone cellar that the restaurant is installed. About ten years later, in 1987, the old barns were converted into a hotel in harmony with the spirit of the site. 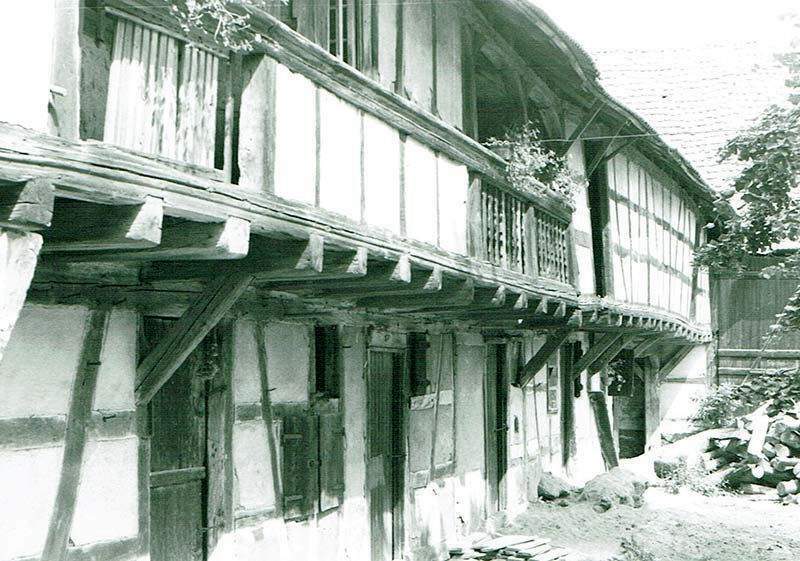 The half-timbered was preserved in order to maintain the establishment's identity and 30 rooms were created. At the start of the 1990s, 30 more rooms were added. In 1995, the restaurant extended the original cellar to other parts of the farm. A first dining room was opened on the first floor, followed by two others. Today, Isabelle and Denis Massé continue to develop their establishment in order to provide a continually pleasant service and welcome. Some rooms have already undergone a major overhaul. For 30 years, the Hôtel Père Benoît and its restaurant have offered a unique, authentic and pure Alsatian experience. 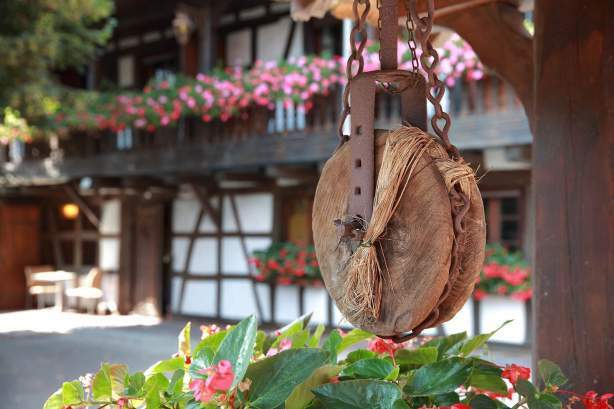 In a charming setting, surrounded by half-timbered and geraniums, discover a typical address where the cuisine and the hospitality pay tribute to Alsace.